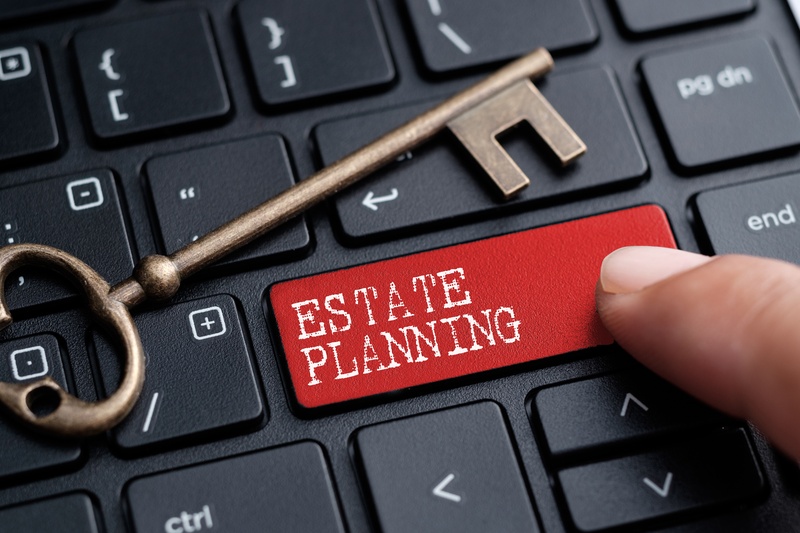 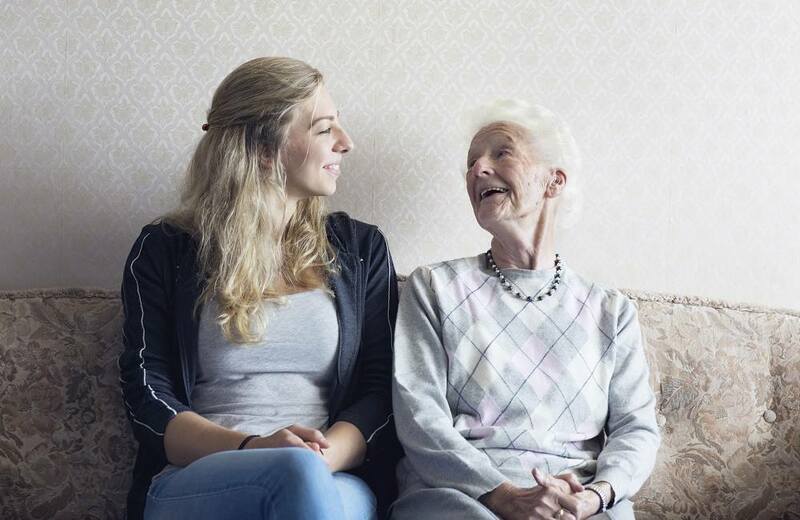 How Group Life with LTC Benefits can help plan for your estate. 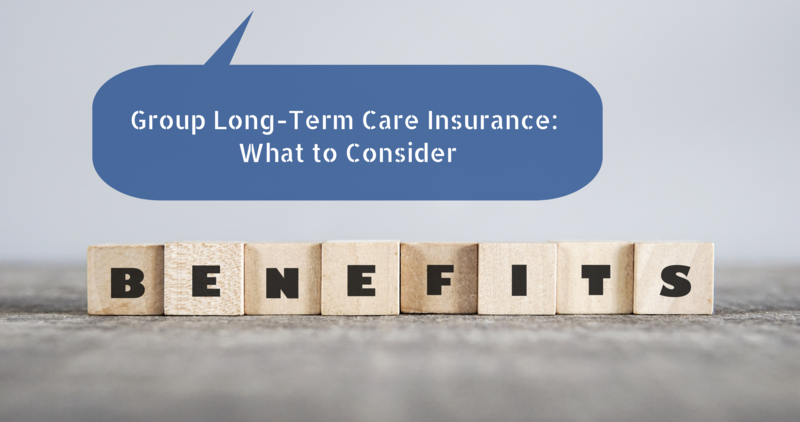 Is a Group LTC Insurance Policy More Important Than Pet Insurance? 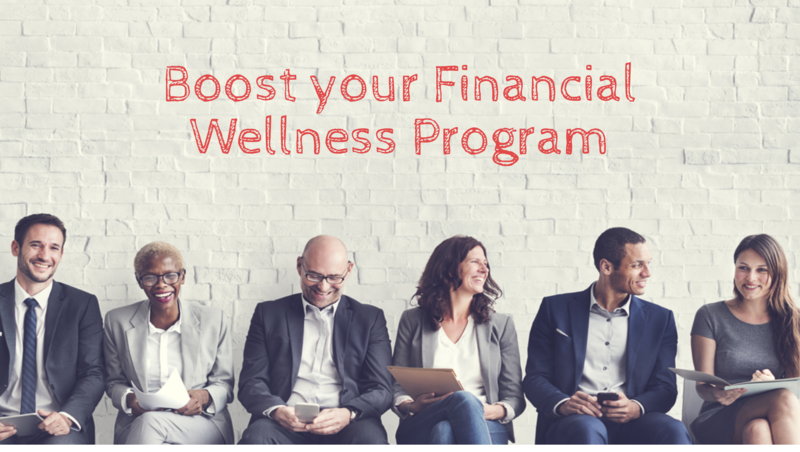 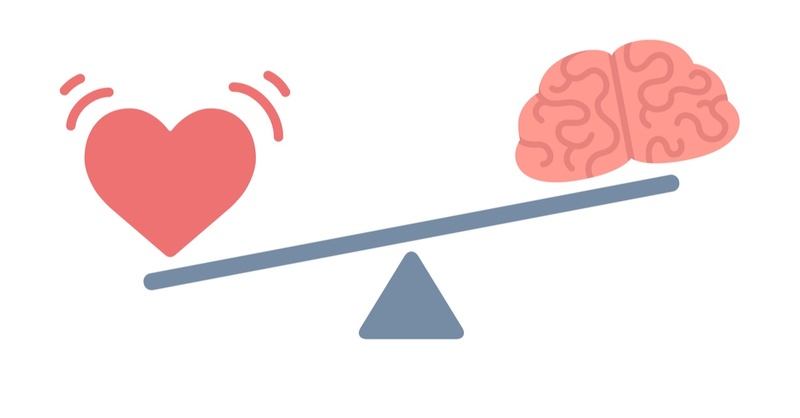 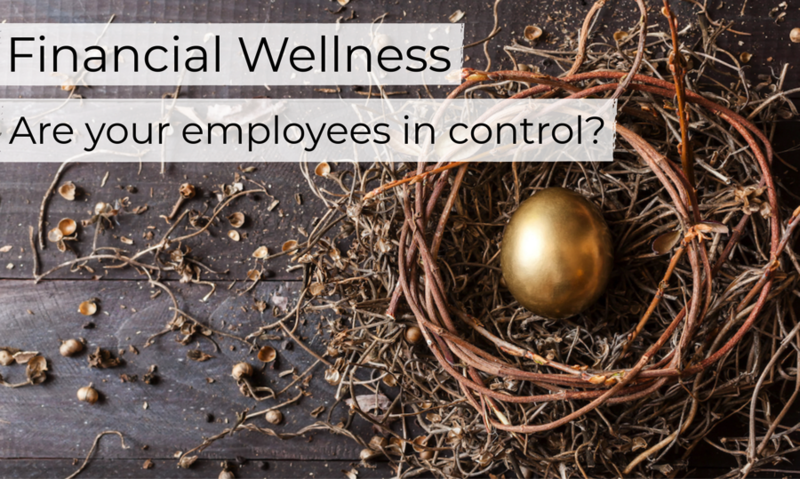 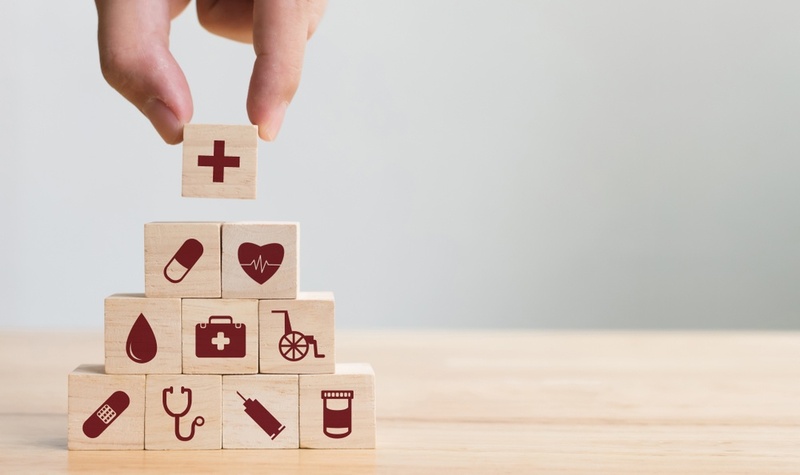 Are your employees in control of their Financial Wellness?